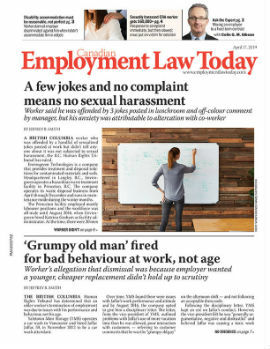 Can a temporary job change lead to constructive dismissal? Question: We have undertaken a new project on a trial basis which required an employee to take on some new responsibilities and add a job title to his existing one. Because we are unsure of how the project will go, the employee agreed to take on the new responsibilities for the same pay for an undetermined trial period. If the project continues indefinitely, is there a risk of a constructive dismissal claim if we don’t change the employee’s pay?